*Omarosa Manigault Newman’s recent tell-all ”Unhinged” offers an “insider’s look” at the dysfunctional Trump White House. But if that’s not enough to pique your interest, a new story published by the Daily Beast involving Omarosa’s alleged former fiancee, the late actor Michael Clarke Duncan, is pretty stunning. In the chapter “Shattered,” Omarosa writes about her relationship with “The Green Mile” star, who she claims proposed to her in secret months before the heart attack that eventually led to his untimely death. According to uproxx.com, Duncan’s close friends and family are skeptical that he and Omarosa were in a committed relationship — much less engaged. 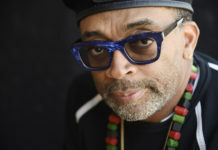 They also accuse the reality TV star of exploiting the actor into changing his will and leaving nearly everything to her in his final days when he was not of sound mind, the report states. 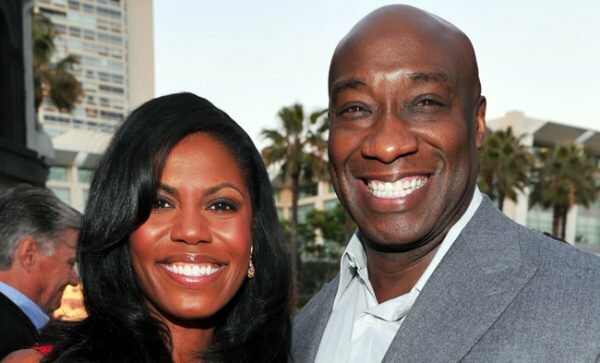 Michael Clarke Duncan’s niece noted that Omarosa repeatedly brought up Duncan’s will “when he was sitting there in a coma” at the hospital. She also claims “The Apprentice” star wouldn’t let his family stay in his house. Friends of Duncan’s maintain that he was about to break up with Omarosa before his death, and when it came to her so-called engagement ring, she could only produce a picture of it. 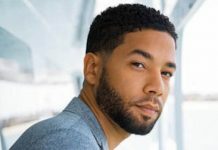 Omarosa has spoken openly in the past about members of Duncan’s family who she accused of “coming out of the woodwork” looking for money after his death.